Travelers do experience the best things in life, from synchronicity and serendipity, self-education and self-discovery to peace of mind and creativity, not to mention about the opportunity to explore every corner of the world. Those spontaneous people who decide to grasp the nettle and go on an adventure can disconnect from their monotonous everyday life, discover new amazing places, increase their knowledge and broaden their horizons, achieve the highest state of relaxation possible, create unforgettable memories and live new experiences. However, being a travel and kayak enthusiast at the same time truly changes the game because you not only reach fascinating destinations, but you also get to do the one thing that distracts you from worries and responsibilities in those locations. If you decide to travel with your friends or family, then you will be able to share the amazing experience together. 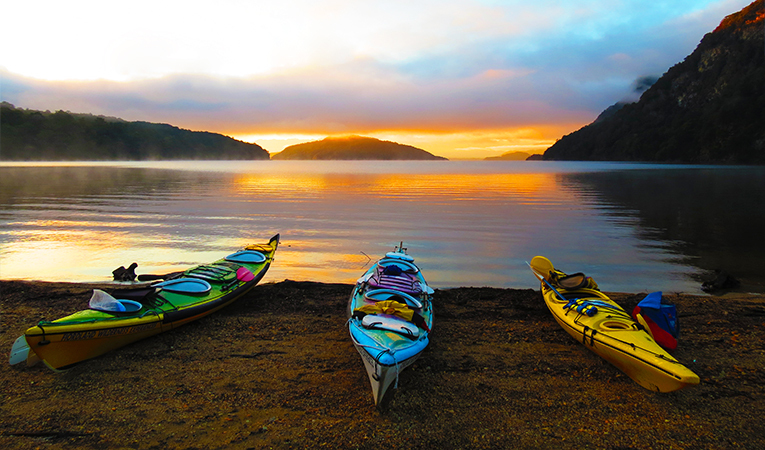 It does not matter if you decide to paddle abroad in the middle of the summer or in the midst of winter; there is a perfect location for kayaking, regardless of the season. You just need to make sure that you purchase the sit-on-top kayak and that you master at least the basic techniques and rules of kayaking. Of course, you cannot neglect the safety equipment because even in the most peaceful water, unpredictable events may occur and you want to prepare yourself in advance. Moving on to adequate locations for paddling, Greenland offers a captivating landscape with icebergs, whales and numerous birds. 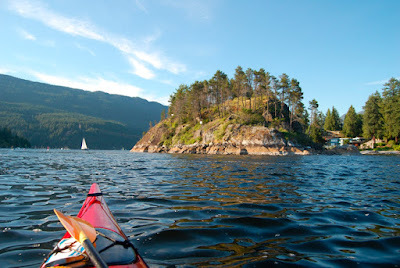 You do not have to concern yourself with finding kayak rentals because various companies across the country offer these types of services, especially taking into account that kayaking represents a mode of transport there. If you are up for an authentic experience and amazing views, Greenland is your kayaking destination. If you want to move from cold to warm, then you should direct your attention towards Maldives. When you think of Maldives, you picture white sandy beaches, clear blue water and lavishing hotels. However, a real kayak enthusiast views this luxurious place as the perfect location for paddling though the waves. Taking into consideration the water sports facilities provided there, their perspective is not hard to understand. If you prefer to bring your own kayak, then you should invest in a kayak rack for your vehicle. Otherwise, you will not be able to move it from one part to another. Once you have the chance to get into your kayak and feel the calm ocean under you, a feeling of tranquility will surround you instantly. Even if you struggle, you still cannot find a good reason for which you should not visit Maldives as a kayak lover. Of course, you do not have to limit yourself in terms of destinations when there is so much waiting for you across the globe. Norway, Spain, Hawaii and Slovenia are other magnificent places that you could visit.